The 276 rooms landmark Claremont Club and Spa, a Fairmont Hotel is situated on 22 landscaped acres in Berkeley; with panoramic views overlooking the San Francisco Bay. 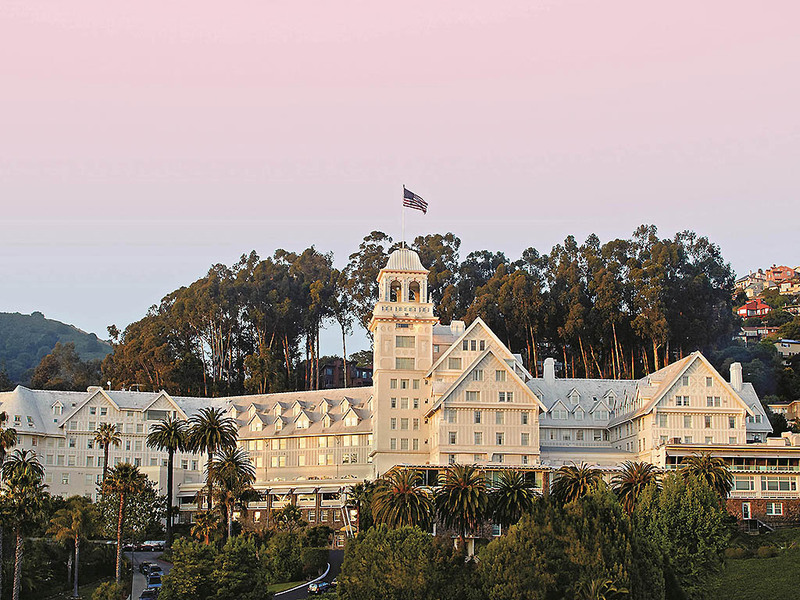 It is known as one of the most iconic structures in the city of Berkeley and a prestigious regional destination resort. It is also considered to be one of the most prestigious Tennis and Social Clubs in the city of Berkeley. The Claremont features 276 tastefully appointed guestrooms that offer historic charm and casual California elegance. No two rooms are alike. Each room presents a different experience and many offer one of a kind views of the San Francisco Bay. Pay homage to the tradition and art of afternoon tea. A contemporary display of indulgent tea time fare such as scones, scuffins, tea sandwiches, profiteroles, madeleines and financiers will delight tea guests. No need to leave the poolside fun to grab a quick bite to eat. Bayview Café offers salads, sandwiches, hamburgers and other snack favorites. Casual dining and socializing at its best. The newly restored Lobby Bar at the Claremont Club & Spa boasts pre-prohibition craft cocktails, an extensive wine list showcasing California's best winemakers and a selection of local artisanal beer.